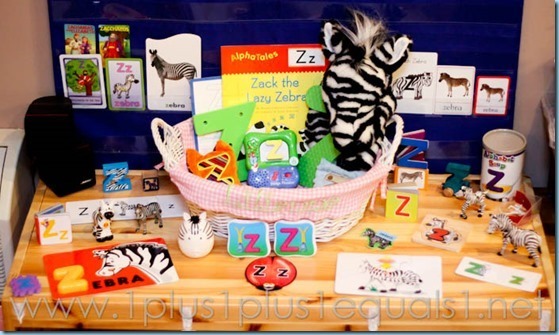 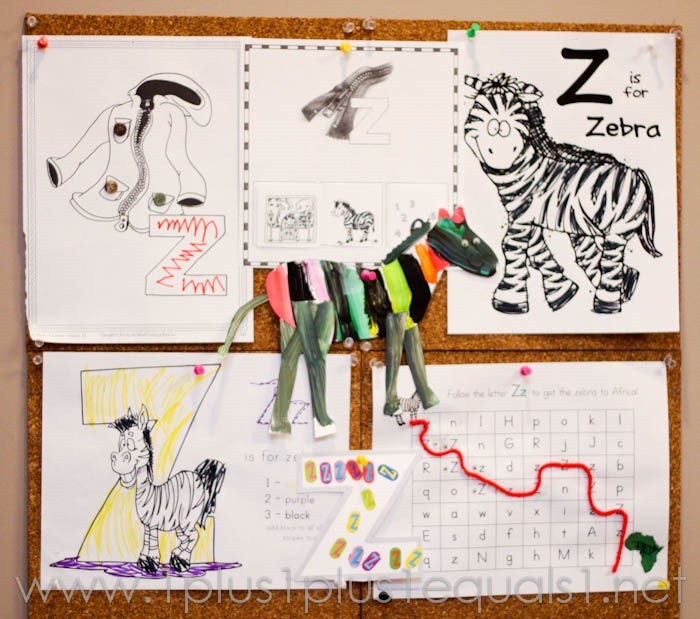 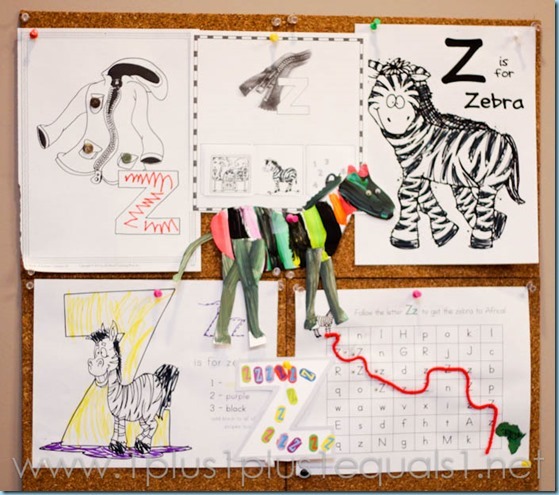 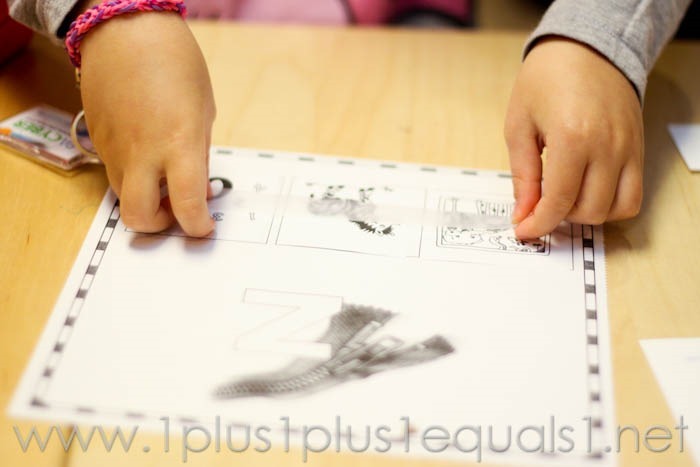 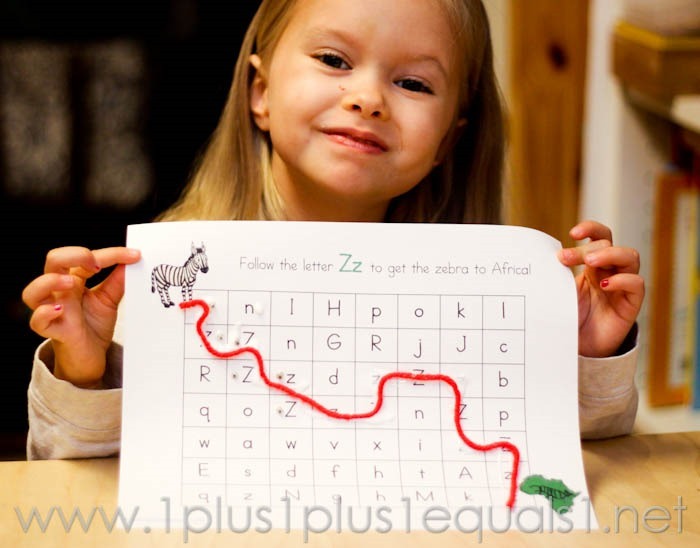 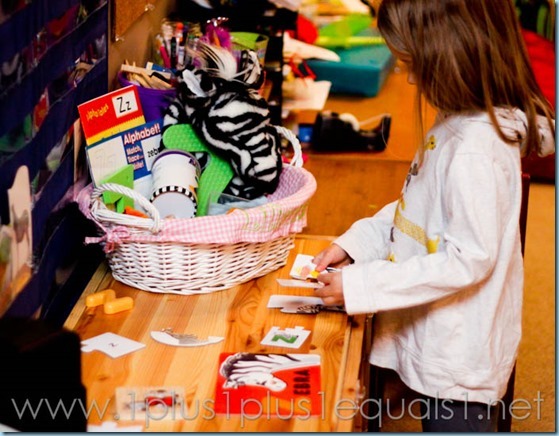 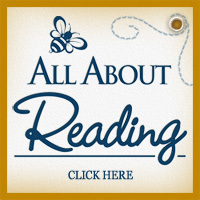 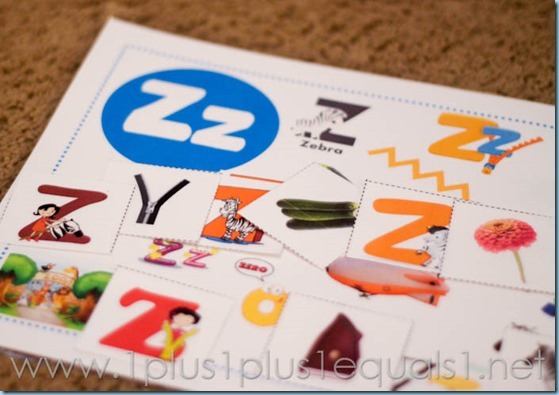 Our LAST Preschool A-Z post! 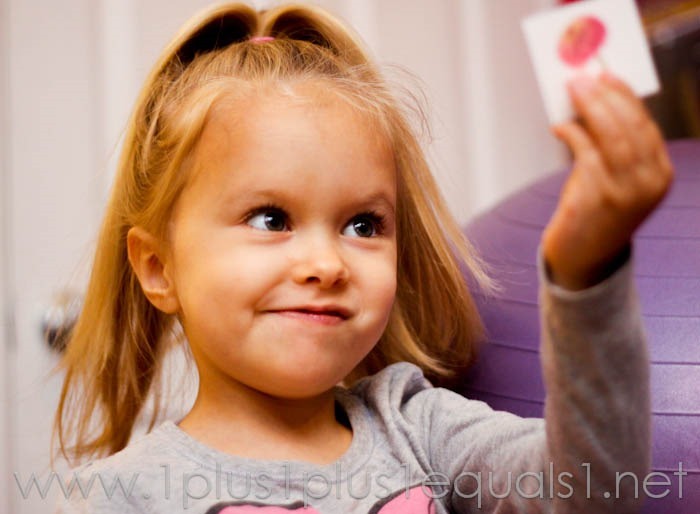 I cannot believe she is 5! 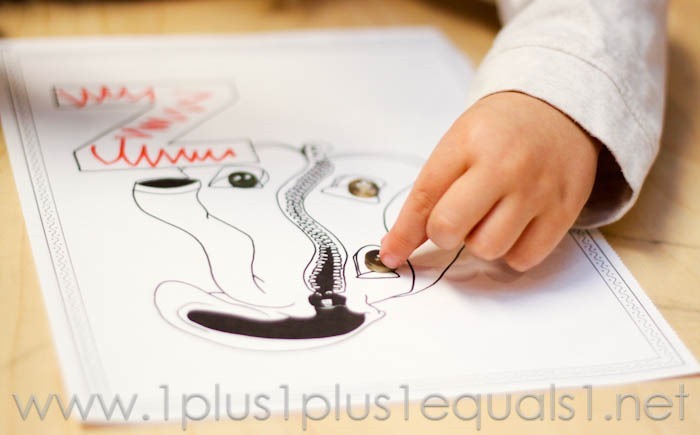 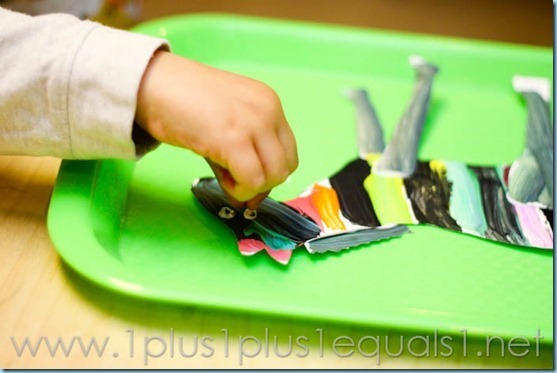 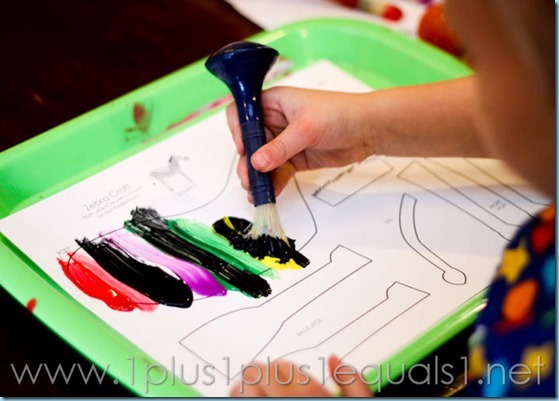 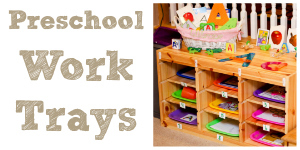 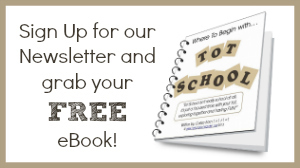 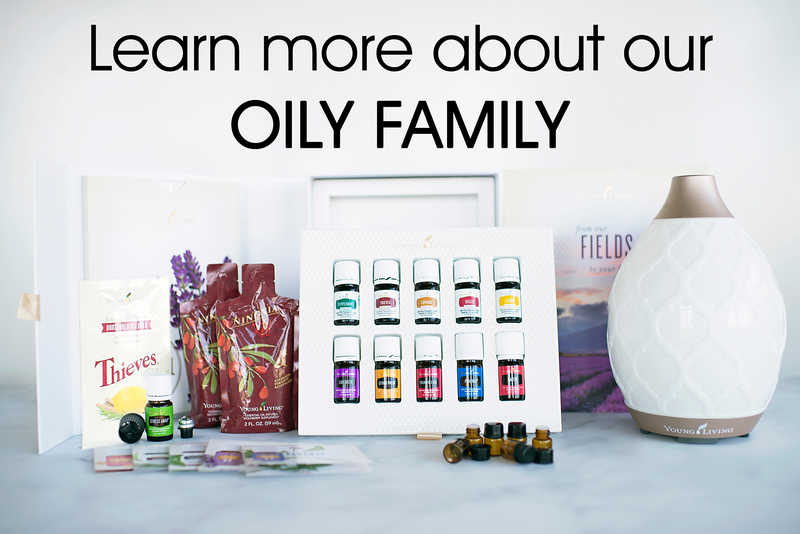 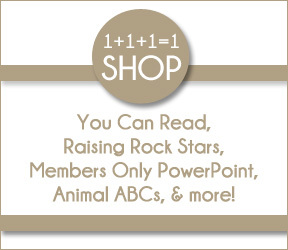 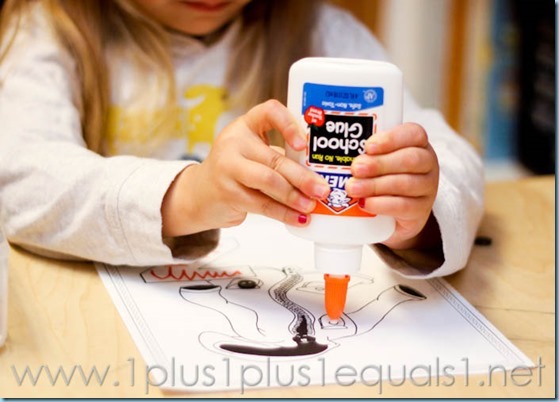 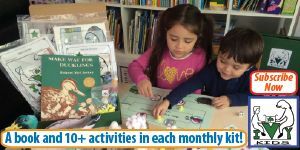 See our entire home preschool plan here! 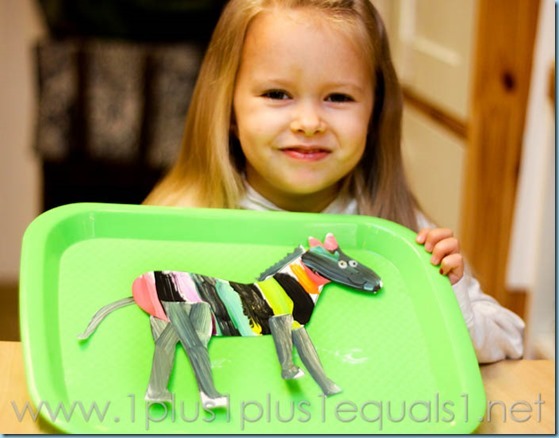 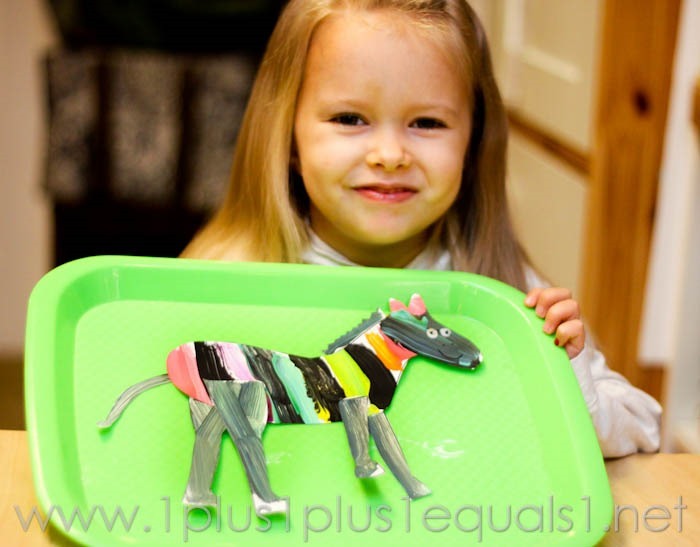 She LOVES zebras, so I knew she’d love this zebra craft! We tried something new with our letter maze, a string! 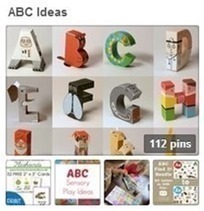 ABC Find It! 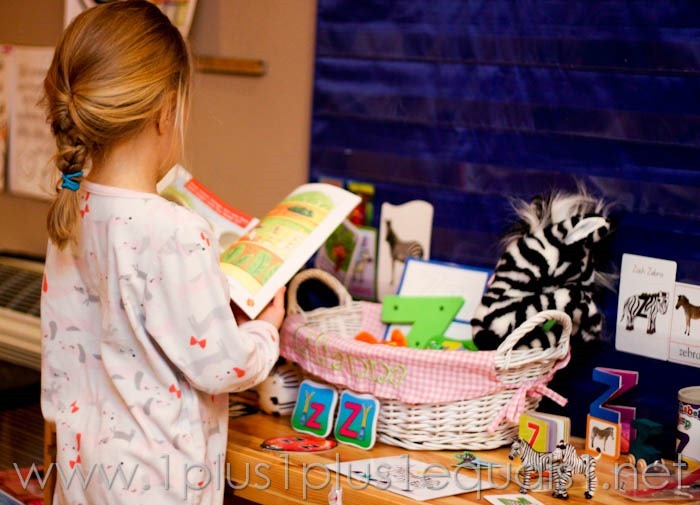 We played hide and seek, her favorite! 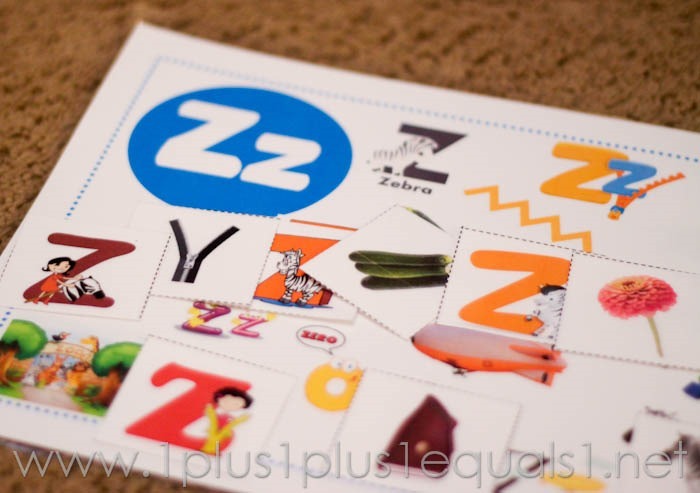 She was not interested in gluing the zebra finches on the Animal ABC lowercase letter z, but she did want to stick letter Z stickers on it! 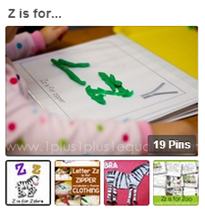 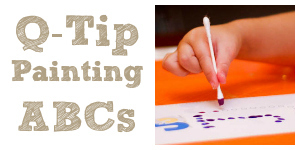 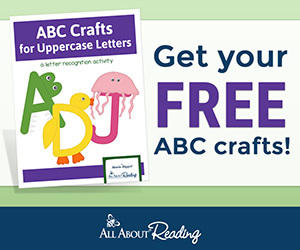 See more Letter Z ideas on our Z is for Pinterest board, and even more ABC ideas on my ABC Ideas board! 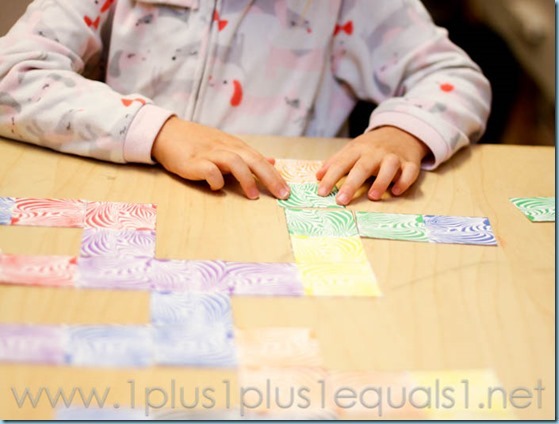 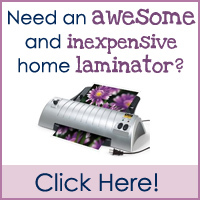 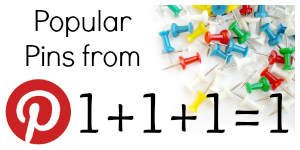 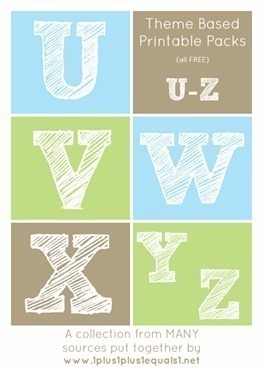 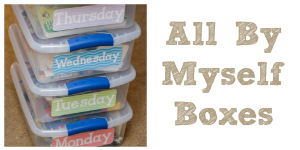 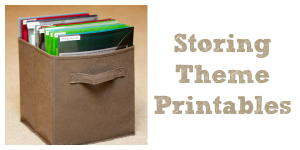 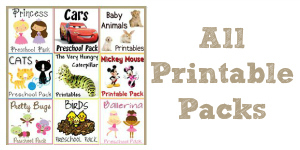 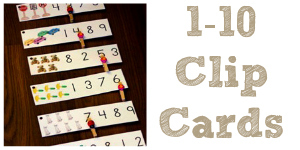 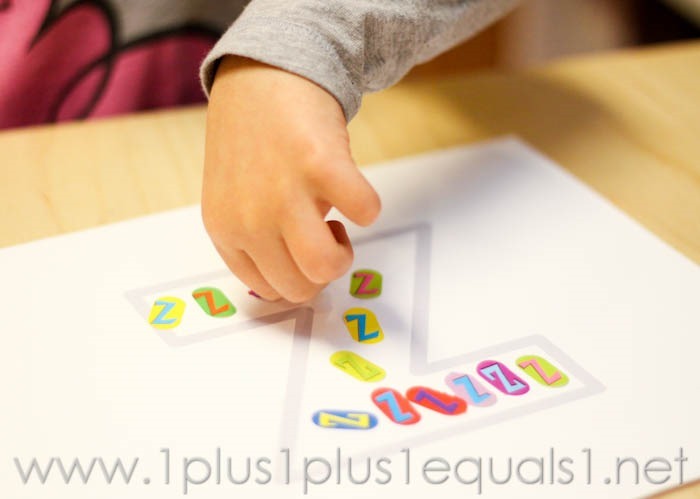 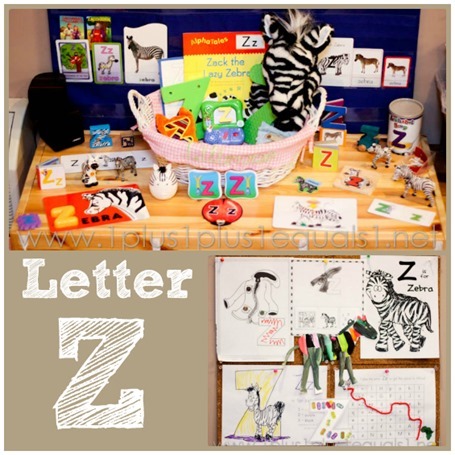 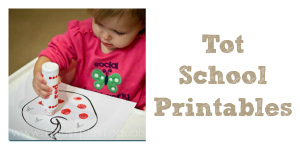 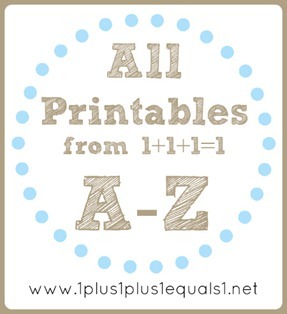 See more theme based printables to go with the Letter Z here! 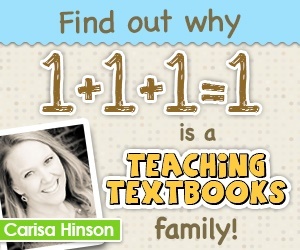 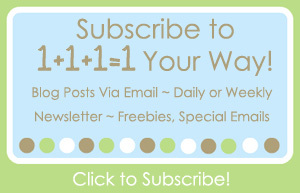 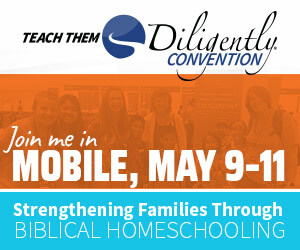 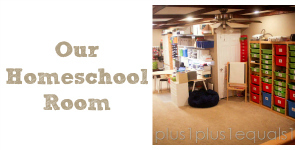 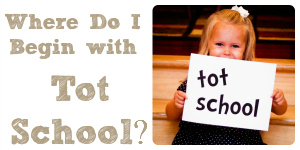 Visit Preschool Corner to see more home preschool families!